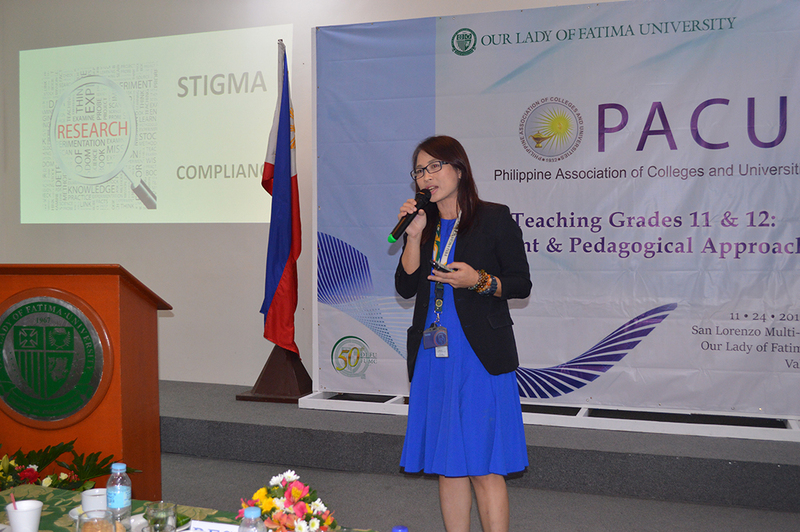 The first seminar for AY 2016-2017 entitled “Teaching Grades 11 and 12: Content and Pedagogical Approaches” was an offshoot of the passage of RA No. 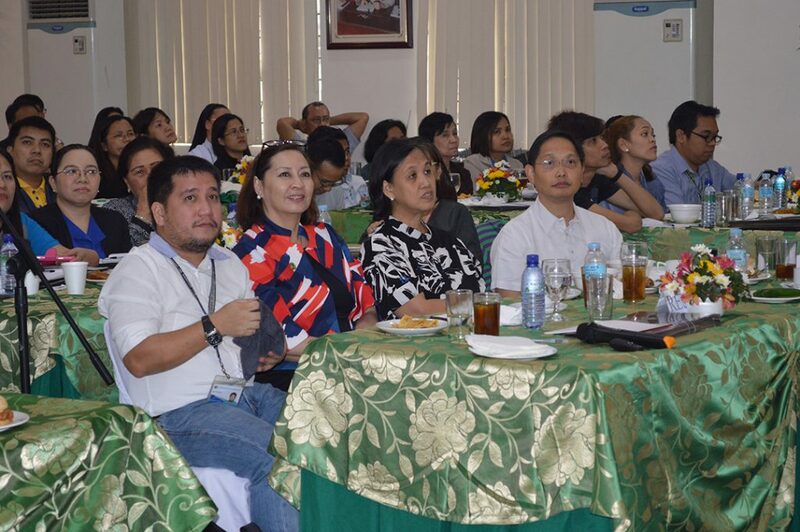 10533 that created the two additional years of Senior High School to the Basic Education Program. 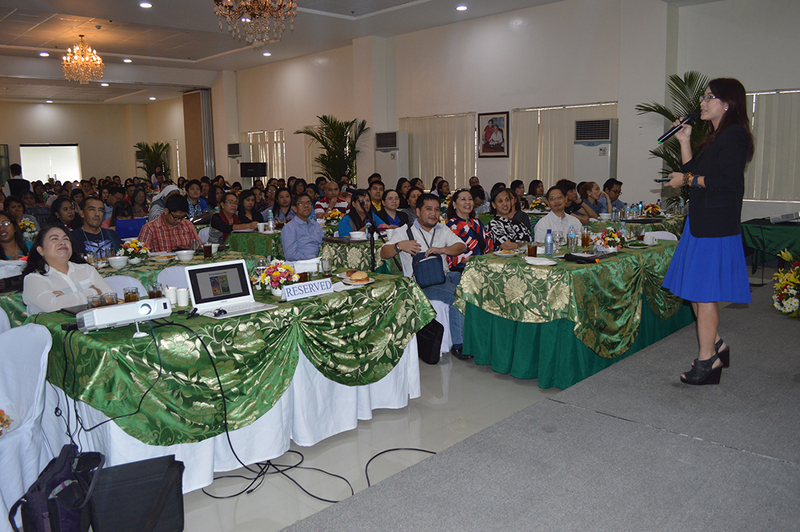 One hundred sixty-six school administrators, Vice-Presidents for Academics, as well as principals and faculty attended this seminar. 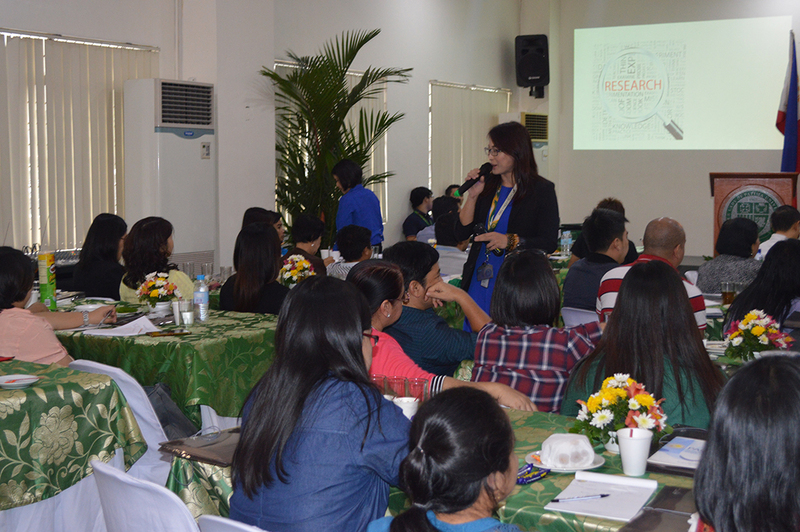 It was held at the Our Lady of Fatima University-Valenzuela City on November 24, 2016.